Follow your dreams to our Festival pop up. 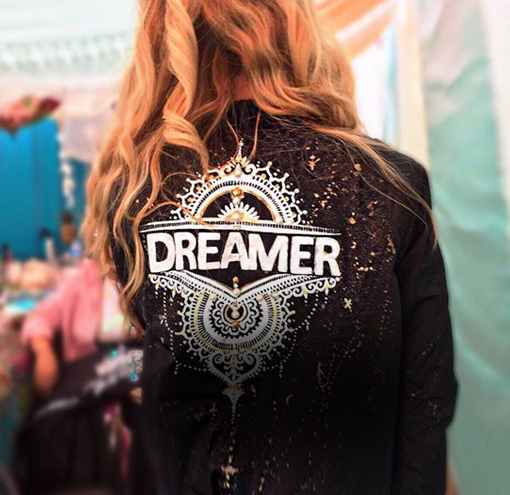 We're bringing our team of Dreamers to the 2018 festivals. 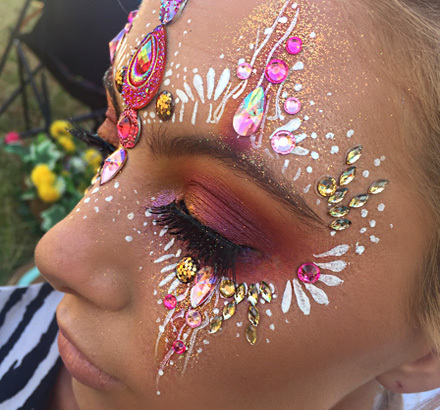 Visit our oasis of glitter and glam and get your festival makeover - show up on the day or avoid the queues by booking below. For the first time ever we will be setting up THREE different shops at Wilderness Festival! 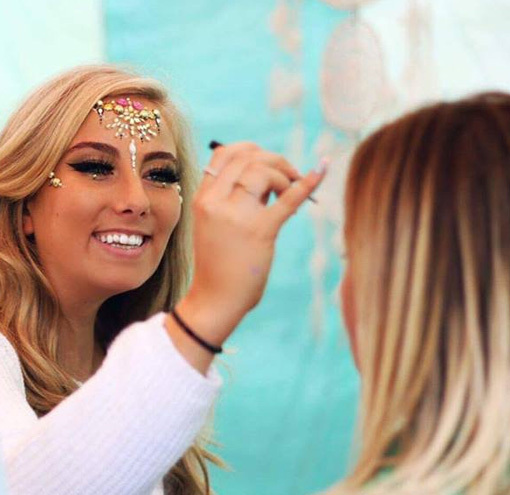 As well as our usual festival makeovers shop and smaller setup inside the Secret Emporium we are introducing our own beauty salon! Click HERE for our makeover menus and how to book! 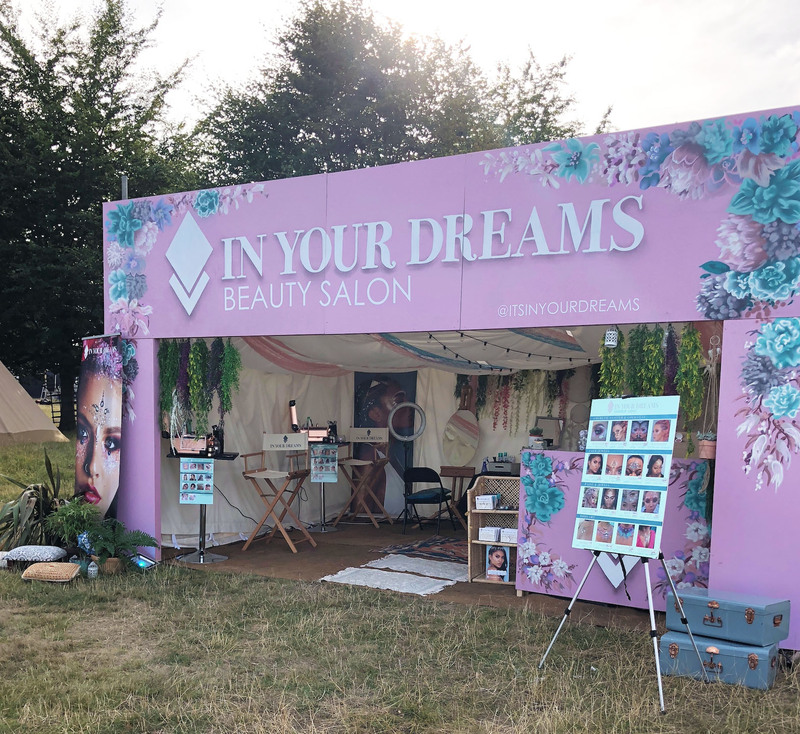 IN YOUR DREAMS: The original festival makeover! 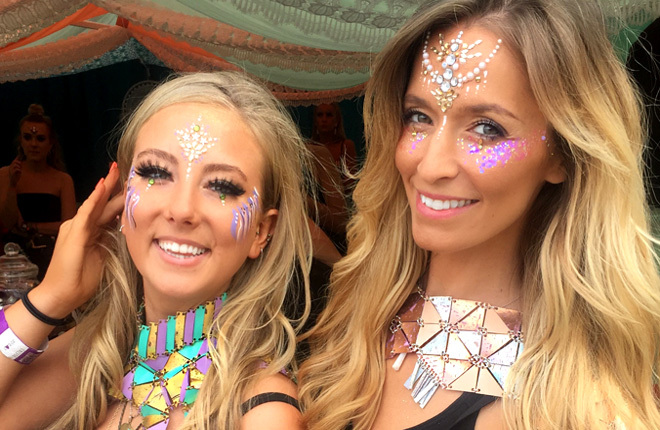 As well as providing you with dreamy products to wear at home we also attend the UK’s hottest festivals! 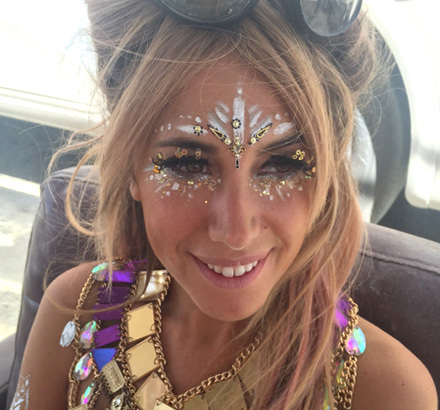 Stand out from the crowds with our face glitter, face and body gems and festival makeup. In Your Dreams have been a part of Gottwood for a few years now. We love having them in the woods glamming up our family. Their creations are great and the team is a pleasure to work with. Lulu, Non Food Trader Manager at Festival No6, Port Elliot, We Are. 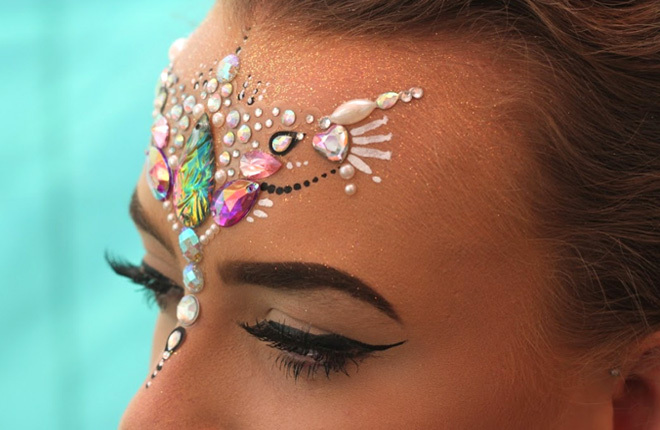 In Your Dreams bring so much sparkle to our festivals with their super high quality beauty products and biodegradable glitter! They really do go the extra mile with their attention to detail and professionalism. The girls are always an absolute pleasure to work with and I will look forward to seeing them at all our festivals again this Summer! Emma, Senior Arts & Culture Programmer, MAMA Festivals.